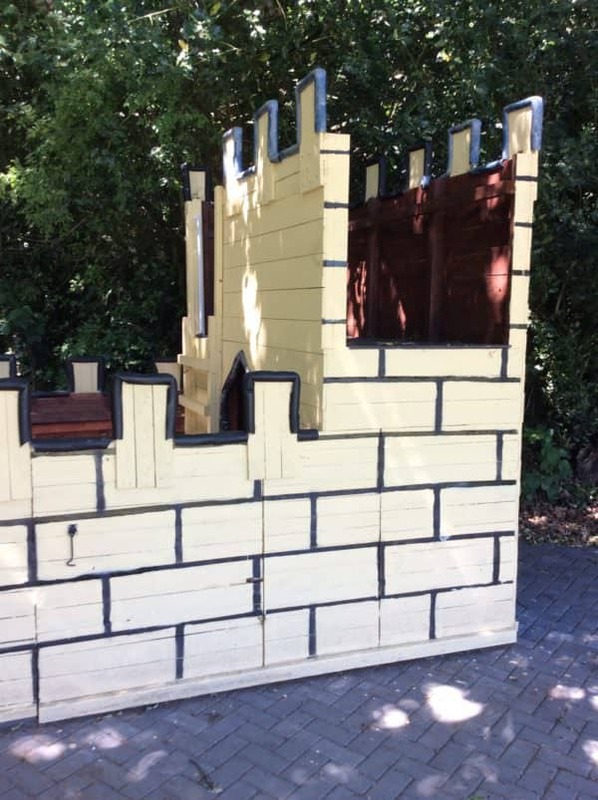 I made this Pallet Wood Castle using many upcycled components, including pallets, surplus wood, and even polystyrene tubes!  I got some of the supplies from DIY stores and other shops. 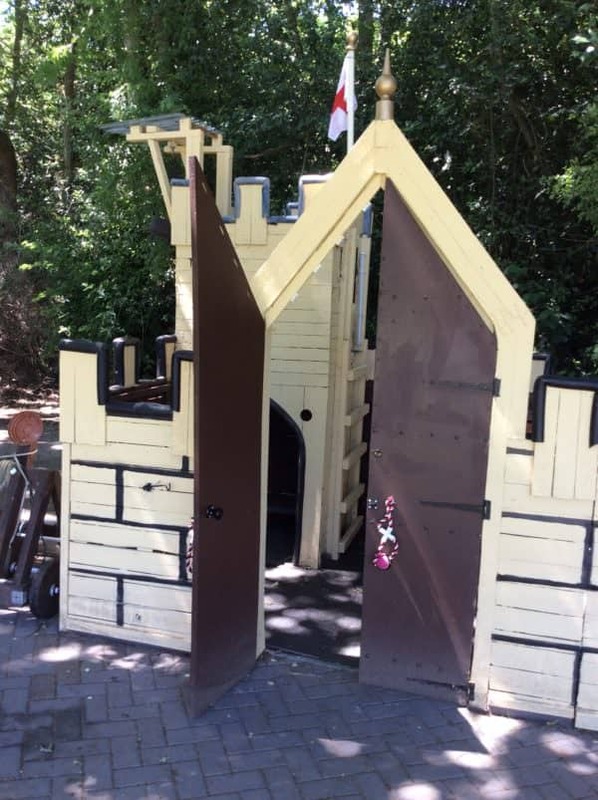 Create the perfect outdoor play space with this great Pallet Wood Castle! This playhouse will surely make the kids squeal with delight! 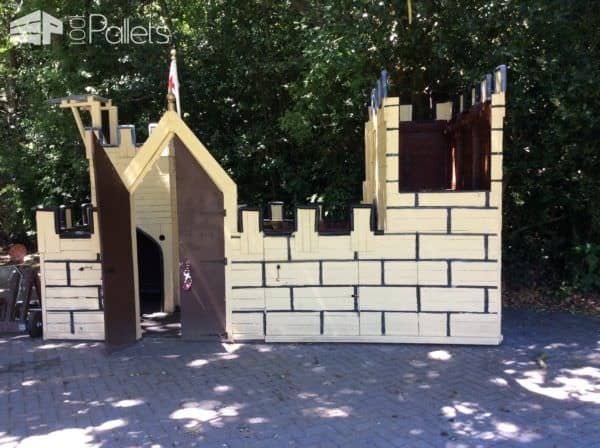 A castle suitable for that prince or princess in your home. Add fun details like vaulted doors, a lookout area, and even a flag pole to set their imagination soaring! A dream playhouse for your kids! Have fun and just get building! 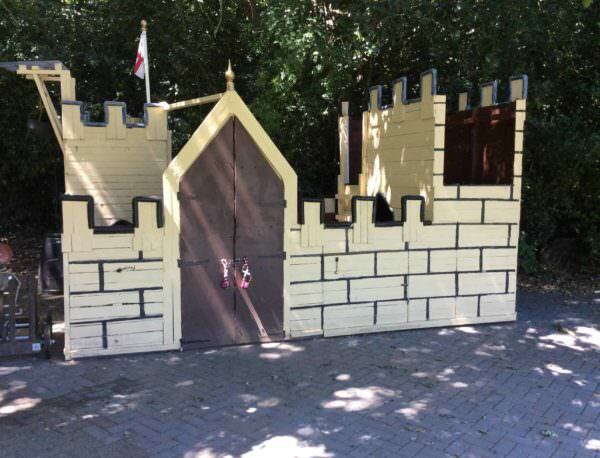 All this castle needs is to be filled with kids having fun! How cool is this? This is perfect for little kids and big kids alike to have many adventures in. Now make some great Timber Toys to go with this castle! Don't forget Fido - make some great homemade Dog Toys! Jenny Cape perhaps a new project for Dave? Renae Robertson this is cool.